Originally from Bashaw, Alberta, Shane J. Gramlich began developing his musicality at a young age by teaching himself piano by ear. However it wasn’t until he graduated high school that he decided to pursue a career in the performing arts. After taking a year of a Bachelor of Arts at Red Deer College, Shane auditioned and was successfully admitted into Red Deer College’s Music Diploma program as a Vocal Major. While completing his Music Diploma Shane was encouraged on several occasions to go to acting auditions which landed him some of his initial work, on and off screen. 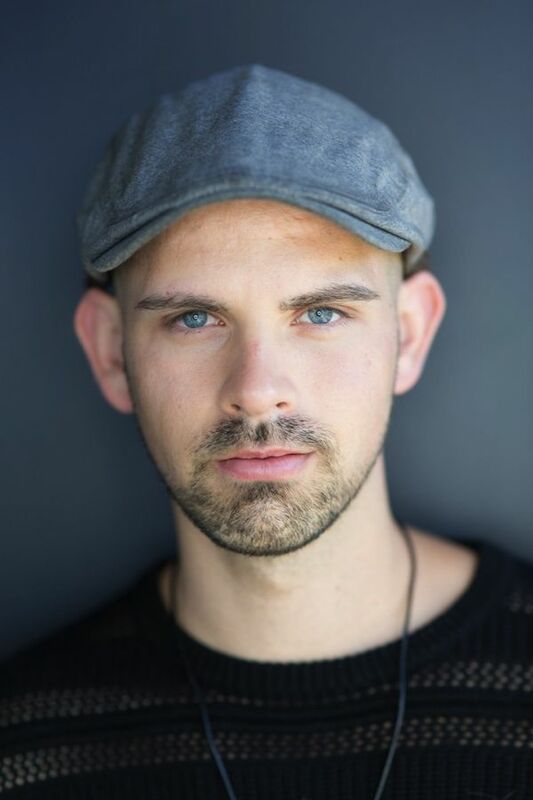 Having discovered a passion for creation and fusion of music and theatre Shane pursued further training from Red Deer College’s Theatre Acting Diploma program, and was a member of the first class of Sheridan College’s new Bachelor of Musical Theatre Performance Degree. Having worked as a composer, dramaturge, collaborator, musician, stage/film actor, Shane’s determination, passion and versatility are just few of his major attributes as an emerging Canadian performing artist. Drawing inspiration from his beloved family, friends, cherished colleagues, and life Shane is always ready to hit the ground running. Furthermore, as he believes that an actors training is never finished Shane is currently studying at Armstrong Acting Studios.